At the end of the day, how successful you are in life just depends on how well you can use your mind and body. Here, Sadhguru points out some essential qualities you should cultivate in both these dimensions. 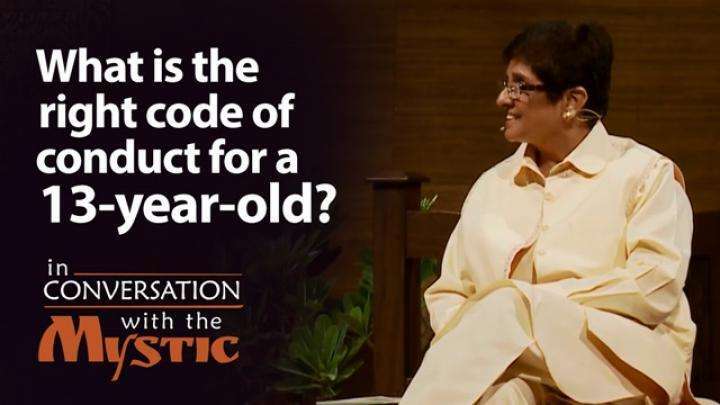 Check out the 5-minute tools of transformation that Sadhguru has created for Yoga Day, that anyone can practice. You can also join or host a workshop, or train to become a facilitator. 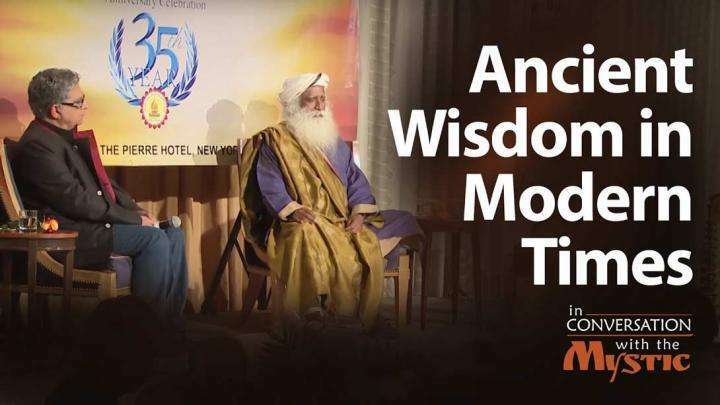 Sadhguru: To be successful in the world, two fundamental qualities are that you must be able to harness the prowess of your mind and your body. If you want to harness the mind, one most important quality is you must know how to be equanimous. Equanimity gives you access to different dimensions of your mind. If there is no equanimity, in a skewed sense of mind, your ability to use the mind is greatly reduced. Another dimension is on the level of your energy, both physiologically and internally, you must be exuberant. Only when your energies are exuberant within you, you have the ability to tide over various obstacles that one may face in day-to-day activity towards one’s success. If these two dimensions are brought into your mind and your body, that you’re equanimous and you’re exuberant, success will come to you much more easily. But beyond this to be successful, one needs insight, inspiration and integrity. Insight means you pay attention to life around you in such a way that you are able to see something that most people cannot see. Another dimension is to be constantly be inspired. So it’s very important, the reason why you’re doing what you’re doing, to look at the larger dimension or the contribution that you’re making through your simple act of whatever you may be doing in your life. Every action that every human being performs in their life is a contribution to some dimension of this world. Somebody is benefited by whatever you may be doing, so being conscious of the contribution that you’re making will keep you constantly inspired. And integrity is very important because when you want to function in this world, how much trust people you have generated with all the people that you deal with on a daily basis will determine how easy or how hard your daily efforts are going to be. If there is an atmosphere of trustfulness, your ability to work will be greatly, greatly enhanced simply because everybody will pave the way for you, rather than setting up impediments for you. both the neurological and energy systems branch out in a big way between the shoulder blades and above. so keeping the neck region in a good condition is very important. ute and be conscious of what sort of shadow you may be generating just by observing the slant of light and also be conscious about the various types of sounds occurring around you, small or big. Just pay attention to this, just learn to be precise for at least five minutes. In this, you will start generating clarity of mind. 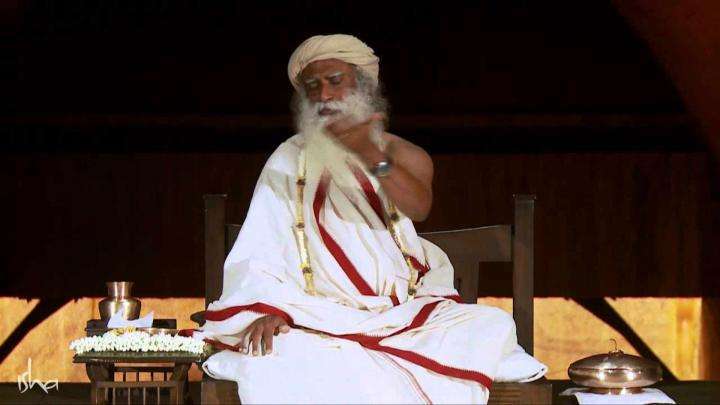 A questioner asks Sadhguru if one's craft/profession can be used as sadhana.